I have to agree with Miners Cosmetics. When I’m not in the mood to do make up, I just apply this to my lips and I’m good to go. 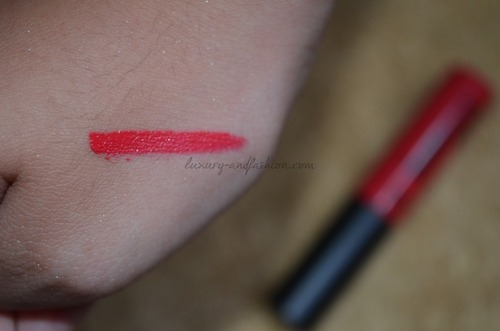 One more thing that I love about this Lip Paint is that it truly lasts! It lasts the whole day without the need to re-apply. Two thumbs up! You have no idea how much I love this Lip Paint from Chic Cosmetics Manila. I love everything about it. 🙂 I love the shade, it looks hot! 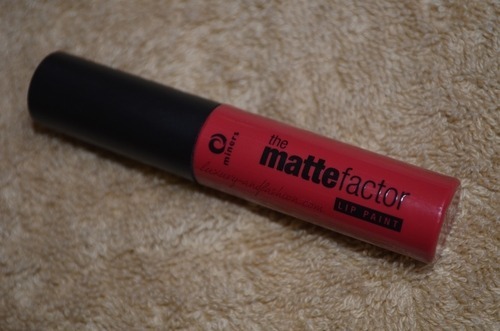 The way it lasts and the fact that it’s matte.